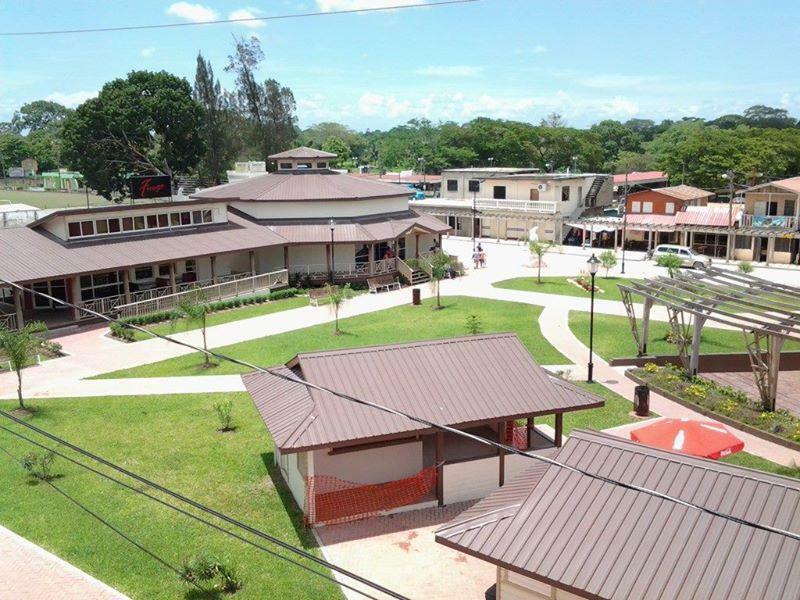 The San Ignacio Welcome Center offers a variety of activities, restaurants, and bars. San Ignacio, formerly El Cayo, is the number one stop for travelers looking to spend a few days mainland. It boasts a wealth of natural attractions, concentration of Mayan history sites, and its excellent display of local cuisine. Cayo District has earned the merit of being known as the cultural heart of Belize. Cayo is located on the western side of the country, and it borders Guatemala. Additionally, it is geographically Belize’s largest district, with a span of nearly a million acres. The twin towns Santa Elena and San Ignacio are two of the most popular stops for travelers staying in Cayo. The border town of Benque Viejo del Carmen is home to many Mayan settlements as well. Through Rumors Resort’s sister company (Go-Maya Belize Adventures) you can visit just about any tourist attraction in Belize. You should be prepared for a full itinerary while in Cayo, like many travelers do. Especially if you’re looking to split your holiday between the jungle and the beach! Adventure seekers and history buffs finds Cayo to be a highly desirable spot with its abundant nature and high concentration of Mayan sites. Whether it’s canoeing or tubing, Cayo has you covered. Also, with its dynamic mountainous terrain, Cayo is also home to a number of spectacular waterfalls perfect for hiking, like the Mountain Pine Ridge Forest Reserve. Additionally, you can explore caves or take a swim at Butterfly Falls. 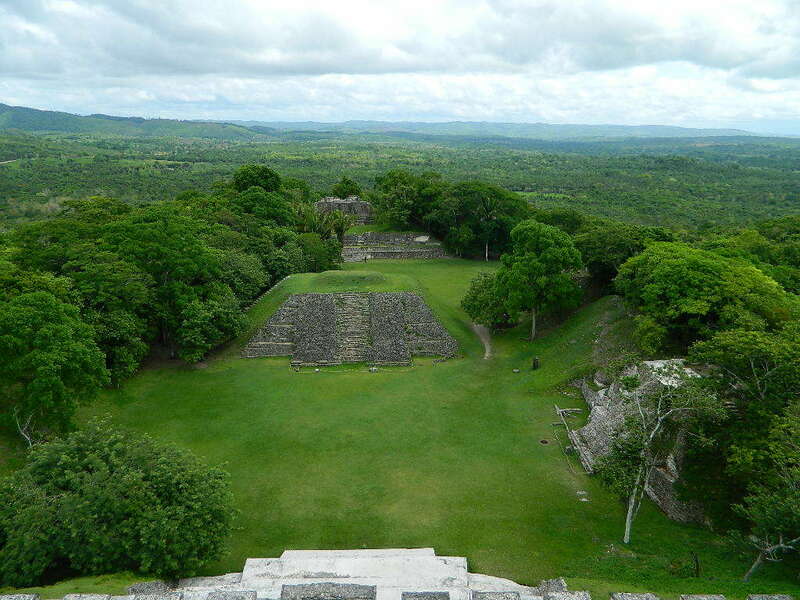 Next, travelers interested in exploring Mayan sites will find Cayo to be the perfect place since Caracol, Xunantunich, and Cahal Pech are easily accessible. 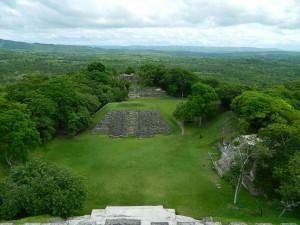 Moreover, those wanting to visit Tikal in Guatemala for a day trip will find departing from Cayo is the best option. Go horseback riding or learn about Belize’s preservation efforts of the Blue Morpho Butterfly at the Natural History Museum. Likewise, learn about the Green Iguana at the San Ignacio Hotel. Bird watchers will want to keep Cayo on their radar as the region is home to some of the most endangered and rare species. It’s more like “What’s there NOT to eat in Cayo?”. Some of the most traditional Belizean dishes can be found throughout Cayo, including salbutes, black relleno, panades, “bollos”, and boil up, also known as “bile-up”. Cayo’s Saturday Farmers’ Market is an ideal spot to score fresh produce. 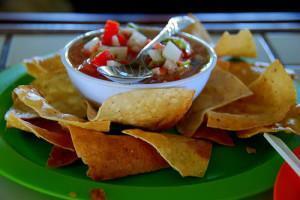 Since Cayo is home to a number of higher-end resorts, gourmet dining options is easy. Spots like our very own Restaurant here at Rumors showcase Belizean dishes with a gourmet twist. We even feature some truly one-of-a-kind local cocktails and an impressive wine list.